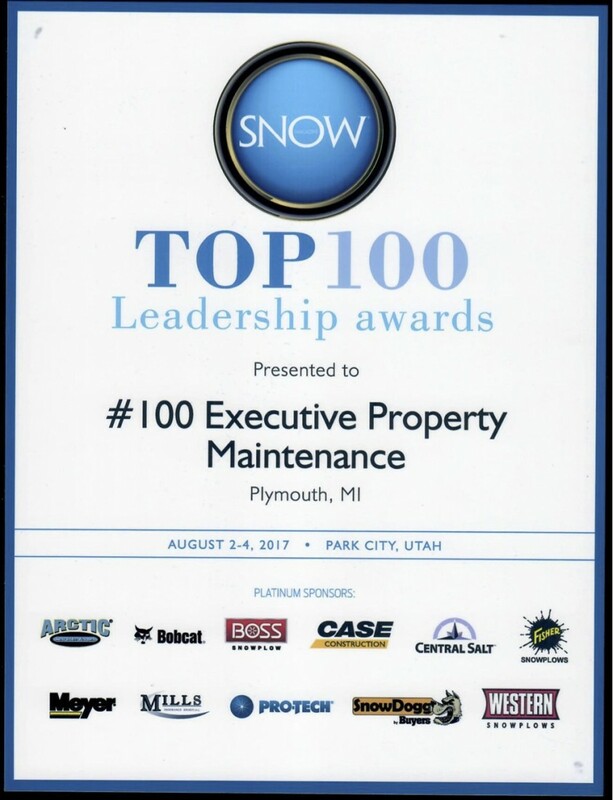 Executive Property Maintenance has been southeast Michigan’s premier landscapers for over 15 years. It’s not hard to see why, considering our excellent portfolio and quality customer service! Our team consists of highly-trained professionals who are passionate about creating great landscapes, providing quality ground maintenance services and effective snow/ice removal. We are all dedicated to providing exceptional outdoor spaces for residential and commercial clients alike. 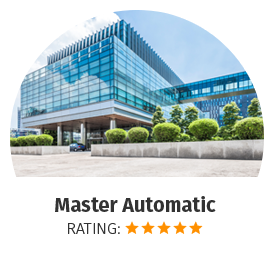 Our quality assurance process is very strict, and we won’t finalize a job that we wouldn’t want in our own backyards or outside of our own business. This set of values separates us from the rest and has allowed us to be recognized by many different organizations. We have our owner on every job, who works closely with you to ensure that each job’s quality exceeds your expectations. 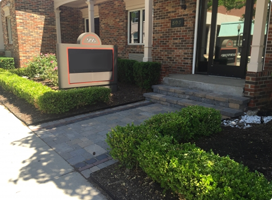 We offer many services to our clients, including (but not limited to) landscape design and installation, turf management, horticultural services, snow/ice management, landscape management, parking lot maintenance and irrigation services. Our staff is widely experienced in servicing the great outdoors, as well as keeping your home and/or business looking as nice as possible. We are a local company, serving Oakland County, Wayne County, Canton, Plymouth, Livonia, Northville, Novi and the remainder of southeast Michigan’s surrounding areas. 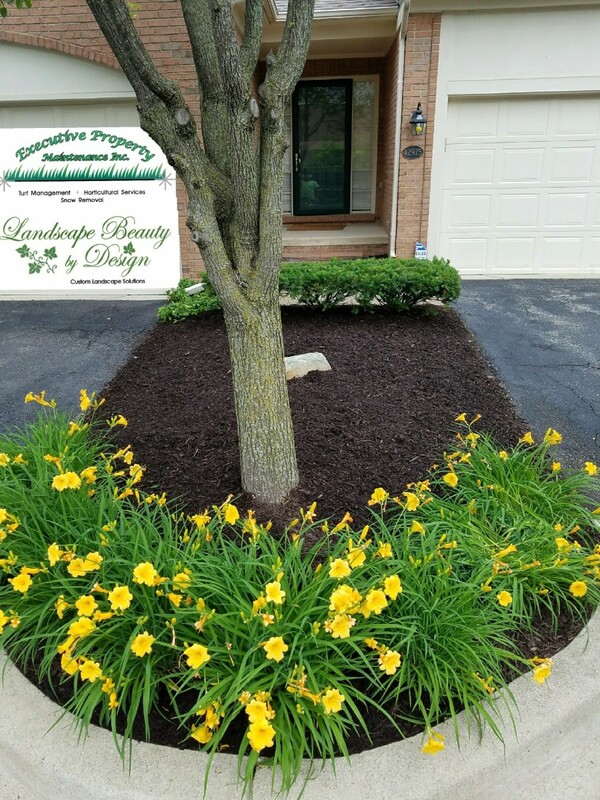 We have been in business since 2004, and have since created many beautiful landscaping designs and maintained clean outdoor areas throughout Southeast Michigan. Our team is highly-skilled and will work closely with you to create an outdoor experience that you and your family (or clients) are sure to love. Our personalized service is bar-none, as we are extremely passionate about building long-term relationships with our clients. We prefer face-to-face conversations and will go out of our way to meet our clients in person. 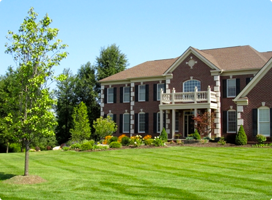 Our team consists of experienced professionals who specialize in both the maintenance and creation of landscapes, as we come from both areas of specialty. 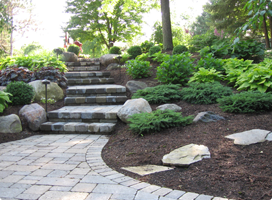 We offer free estimates so we can show you exactly why we would be the best fit for your landscaping needs. We guarantee that you’ll love your new outdoor space and will for years to come! Contact us today to learn more about our services and to receive a free estimate!